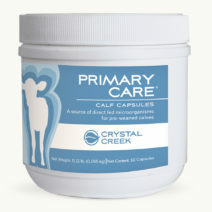 A supplement providing electrolytes, fibers, and vitamins for pre-weaned calves to 180 lb. Calf 180® provides additional nutrition to calves when experiencing diet change, digestive upset, regrouping/handling, environmental temperature extremes or fluctuation. Crude Fiber (Max.) 15.0% Vitamin A (Min.) 75,000 IU/lb. Salt (NaCl) (Min.) 3.0% Vitamin D3 (Min.) 7,000 IU/lb. Salt (NaCl) (Max.) 4.0% Vitamin E (Min.) 675 IU/lb. Sodium (Na) (Min.) 3.0% Vitamin B12 (Min.) 0.40 mg/lb. Sodium (Na) (Max.) 3.5% Vitamin B6 (Min.) 35 mg/lb. 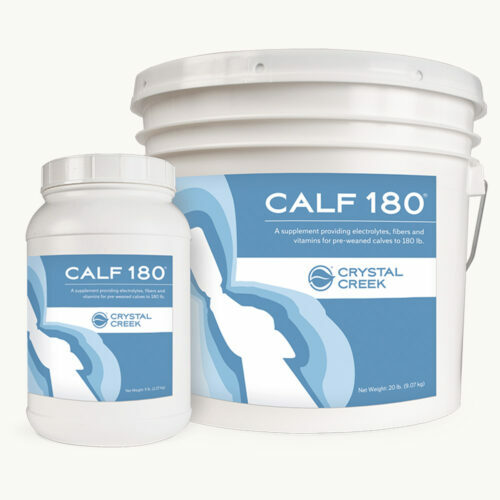 Mix 1 to 2 heaping scoops (enclosed) of Calf 180® to 2 quarts of warm water. 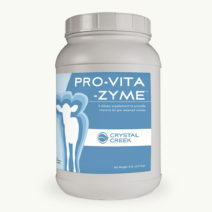 Feed 1 to 3 times per day for as long as needed. Maintain a normal milk or milk replacer feeding schedule. 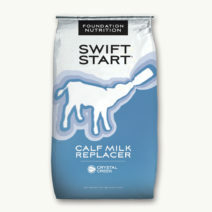 Feed the Calf 180® solution between milk feedings.